April is a good month! We see a seasonal increase in holiday rentals across the country, and with our portfolio of short-term rental properties across our franchise offices, we are well placed to serve you. We look forward to being a part of memories in the making. There has been much governmental and political activity recently and you may be anxious about the implications of it all. I believe the market will take some time to respond and urge you not to rely on hearsay but rather to seek credible insights from experts in the finance and property industries. For example, in March, Property24 featured my views on a likely interest rate cut. I was right! I remain optimistic about our beautiful country and about our position in the property market. 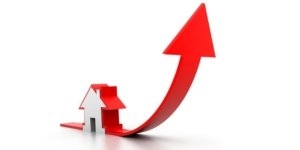 Just Property is a rising star. We achieved a 30% growth in the number of properties we SOLD in our last financial year and our footprint in the rental market remains solid. 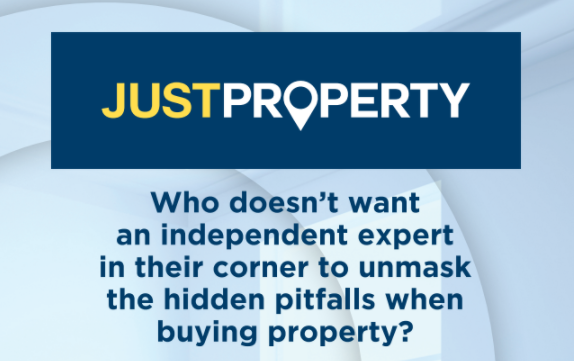 Just Property will be exhibiting at three Property Buyers Shows this year and the first takes places at the CTICC on 21 and 22 April. We hope to see you there (or later in the year at the Durban and Johannesburg shows). Another first-to-market from Just Property! You can now book your holiday accommodation directly via our website. *Currently available in Margate. Coming soon to other franchise offices. Click on the image below for details. The market has stabilised in the 3%-8% range. The exceptions are the Western Cape, which is currently growing at an unmatched 10.5%, and Mpumalanga breaking above this range. In this article, Just Property franchisee, Pieter Janse van Rensburg and his accountant, Natasha Kapp, outline how the recent VAT increase will impact property sales and rentals. Do You Know What A Buyer's Agent Does? The majority of agents across our industry focus on sellers and landlords. That's because, traditionally, the view that "stock is king" prevails. With our Buyer's Mandate, we turn that view upside down! Why was this product developed? What are we responding to? Click Here To Contact Us! We Would Love To Talk To You!